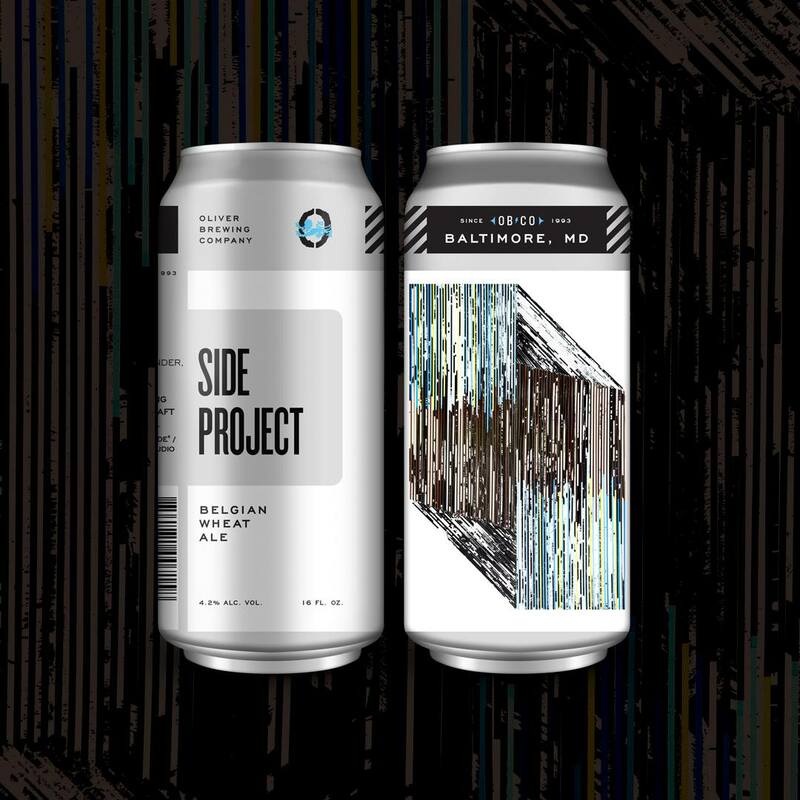 Excited to announce that I was invited to be the first Baltimore based visual artist to collaborate with OLIVER BREWING on their special limited series "Side Project". They selected my piece "Mirror Fade". It will be available at Sidebar in Baltimore this Friday and in many shops in the area.